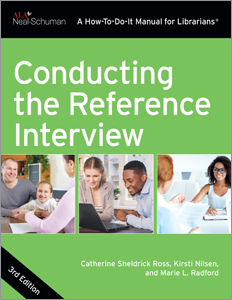 offers an in-depth examination of the reference encounter, introducing a content/relational model of success illustrated with examples from librarians and library users. By applying the insights provided here to daily communication practice, libraries everywhere can build positive relationships with library users, the communities they serve, and among their own staff. Chapter 7 What Did We Learn? Gary P. Radford is professor and chair of the Department of Communication Studies at Fairleigh Dickinson University, Madison, New Jersey. He serves as editor-in-chief of the Atlantic Journal of Communication, and is past chair of the Philosophy and Communication Division of the National Communication Association. His other books include On the Philosophy of Communication, On Eco, and (as coeditor) Transgressing Discourses: Communication and the Voice of the Other. 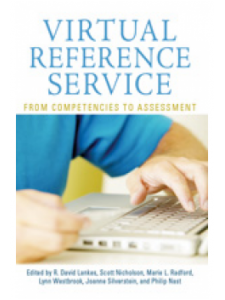 "With examples of both face-to-face and virtual interactions in the text, the book does well providing concrete examples of reframing interactions for professional use. Yet, the clearest comment is that interpersonal communication cannot be replicated: examples can be provided, theories tested, research discussed, but it is what the communicants do and how the librarian connects theory and practice that provides the benefit." 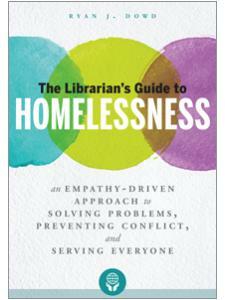 "A satisfying combination of intellectual and practical, this work will appeal to librarians in public service positions and to those teaching or mentoring students preparing to join the profession." 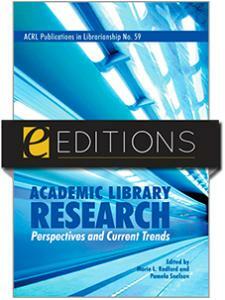 "As libraries move into greater service roles, the value of good communication is critical for our overall success ... 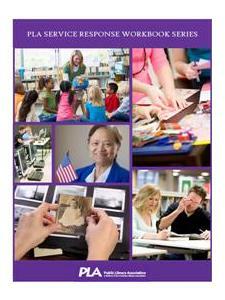 I found this to be an outstanding book, especially for library administrators and those who manage any public service operations in a library ... this is a book that I would definitely want on my personal or library bookshelf."